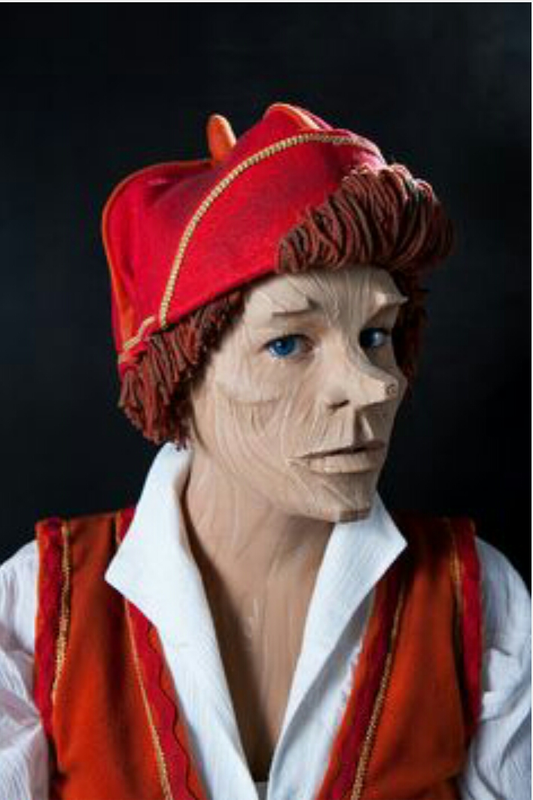 This week's Cosplay Boy of The Week is a very unique and well done version of Pinocchio. What makes this stands out is the work done on the cosplayer makes him look like he is made of wood. Amazing job.